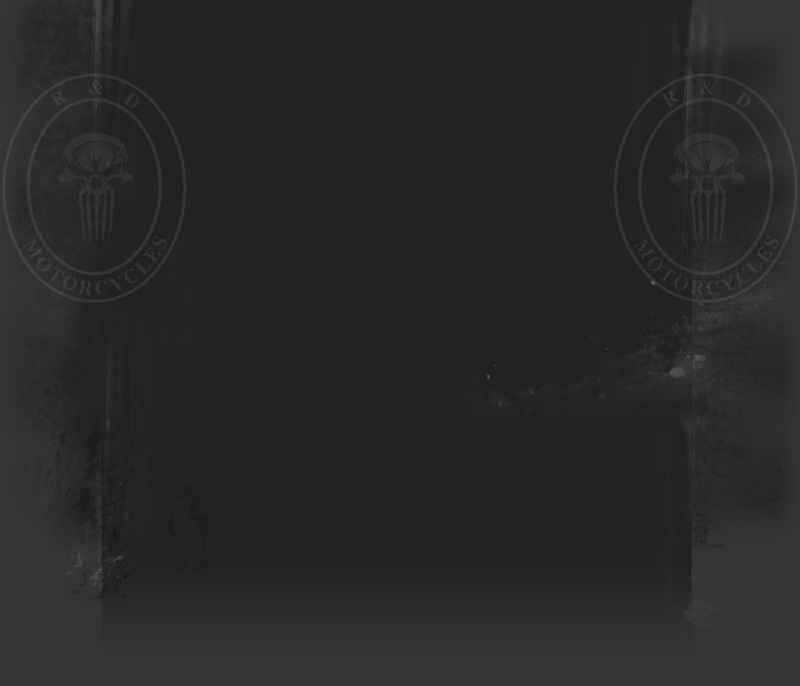 Certified Master Technician, Specializing in Harley-Davidson Repair and Service for the ENTIRE Tampa Bay Area! 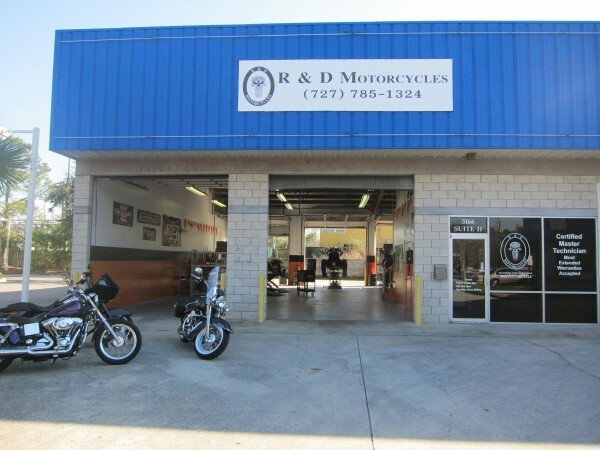 Bring your bike in to R & D for expert service and maintenance and you’ll learn why we’re the BEST motorcycle repair shop in Tampa Bay! Order Parts and Accessories from the best brands: Tucker Rocky, Custom Chrome, Biker’s Choice, Drag Specialties, Parts Unlimited, and more! We can order and install. Ask about our Extended Warranty Service. Call R & D Motorcycles to find out if your service is covered.